"When I moved back to NZ after living for 14 years in the UK, I initially found the Auckland air quality much cleaner than I had experienced in London. However, my daughter, aged 5, developed asthma after arriving in Auckland, she had never suffered from this condition before. We then spent 6 years living in Waiheke Island. 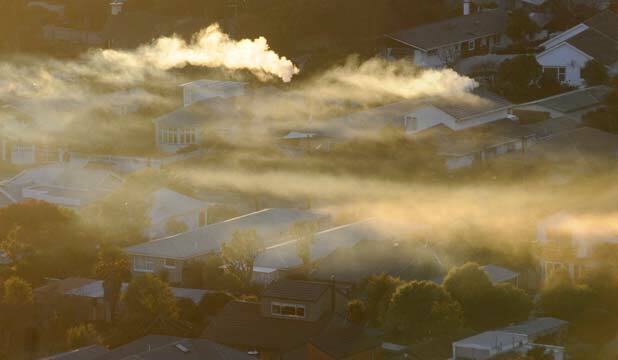 On returning to Auckland in 2008 I really noticed the poor air quality. Compared to Waiheke it felt heavy and dense, living close to the CBD made this more apparent. I especially noticed this when running or walking my lungs felt laboured and polluted with every breath.I was saddened to recently read that the figures in July reported that more than 700 Aucklanders die from air pollution every year."